It’s not even the end of the first month of the year and Australia-headquartered Amcor is already making its second acquisition this year. It is to acquire BPI China (formerly Xinhui Alida), the Chinese subsidiary of UK-based British Polythene Industries, for US$13 million. It has one plant located in Xinhui, South China, with blown film and flexographic printing lines. It recently invested in wicket bag production facilities and eight colour presses. 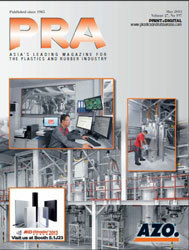 The business produces flexible packaging products for export and domestic customers. 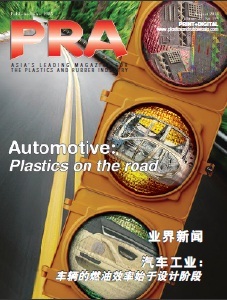 Amcor currently has a total of 10 flexible packaging plants in China, including four plants in Southern China. 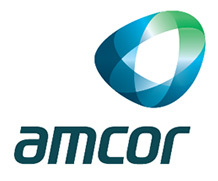 Amcor says this acquisition will strengthen its leadership position in Southern China and complement the existing business by providing additional scale and talent. It will also broaden Amcor's capabilities in China to include flexographic printing and reduce future capital expenditure requirements. BPI’s subsidiary was established in 1993 to produce low cost carrier bags for the UK retail market. After selling the retail carrier bag business in 2002, BPI China diversified into other products for the UK market. The group invested in high quality printing and conversion equipment to supply the Australian market but progress has been slower than expected, despite an excellent record with product quality and service, said BPI in a press statement..
Amcor is a global provider of global packaging solutions supplying a broad range of rigid and flexible packaging products into the food, beverage, healthcare, home and personal care and tobacco packaging industries. The company, which has yearly sales of US$10 billion, employs more than 29,000 in over 120 sites in 43 countries.